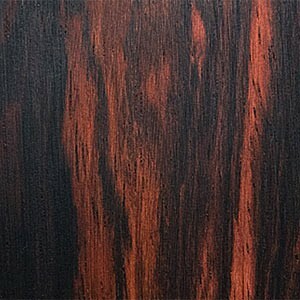 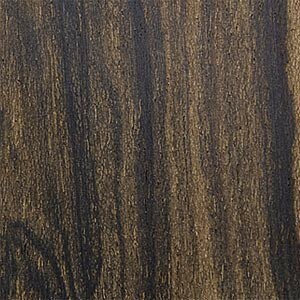 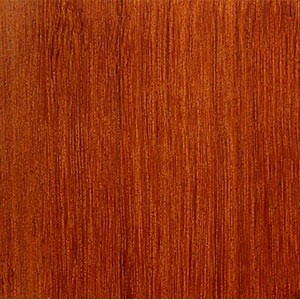 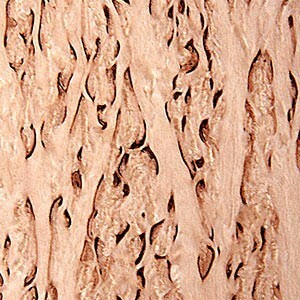 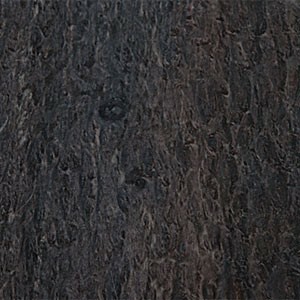 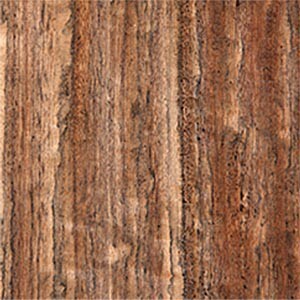 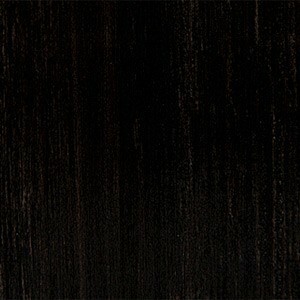 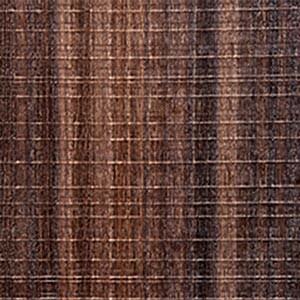 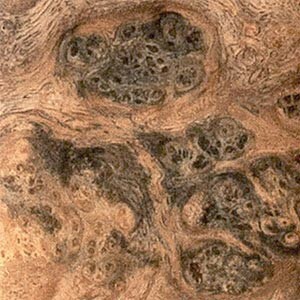 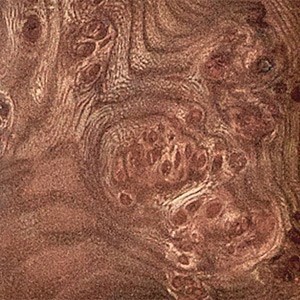 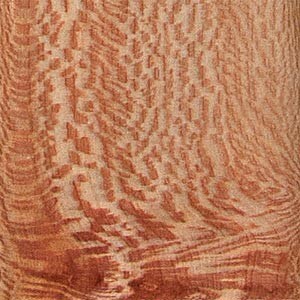 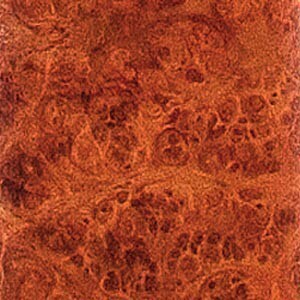 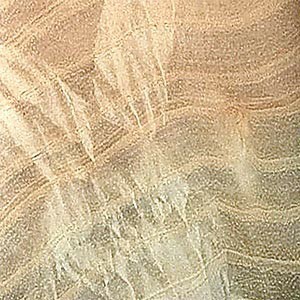 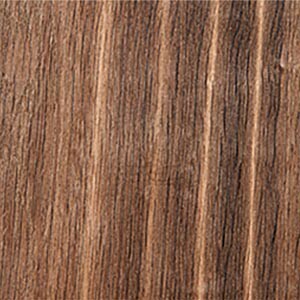 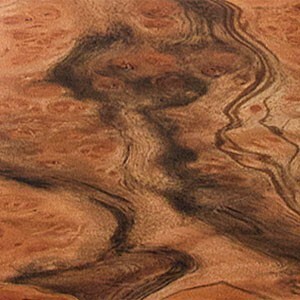 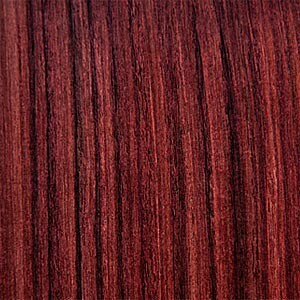 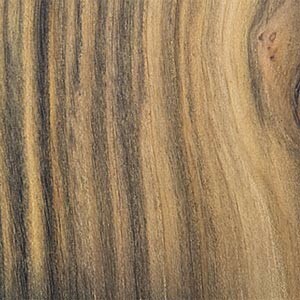 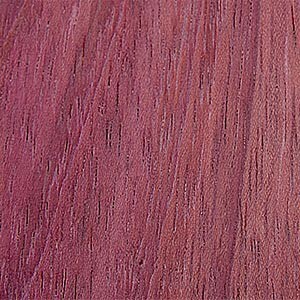 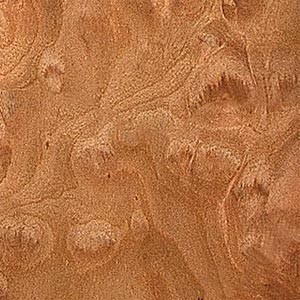 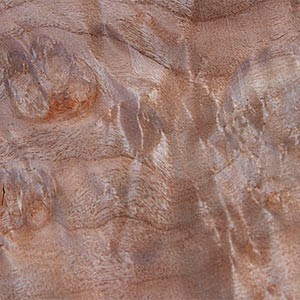 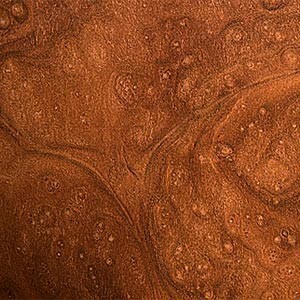 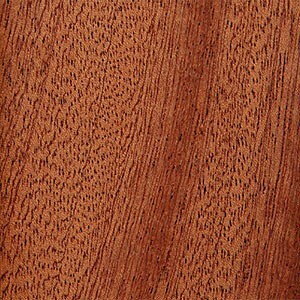 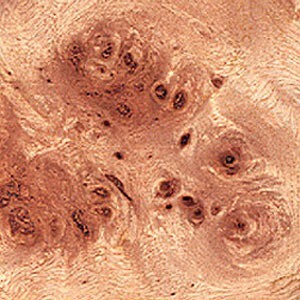 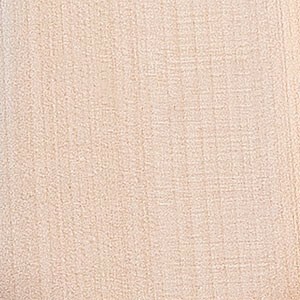 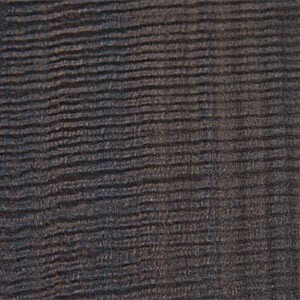 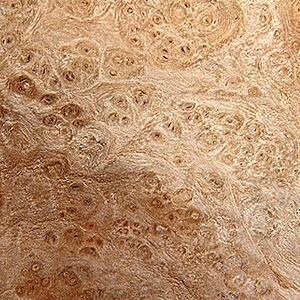 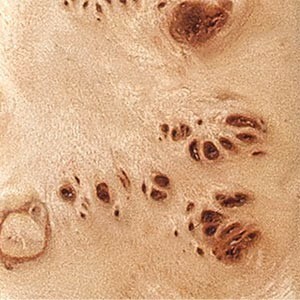 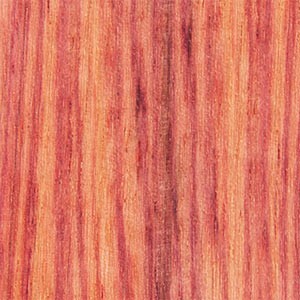 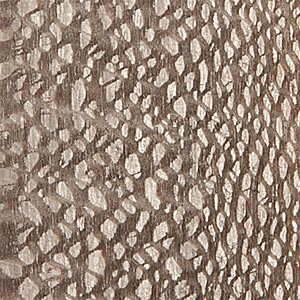 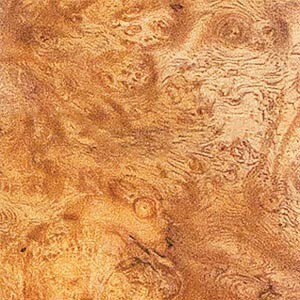 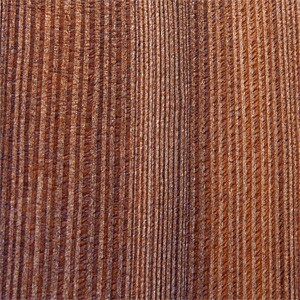 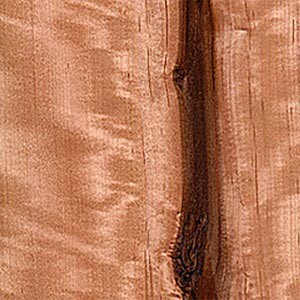 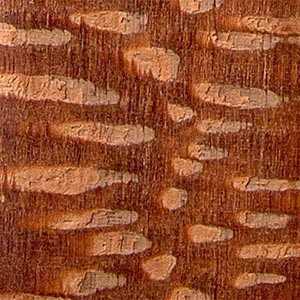 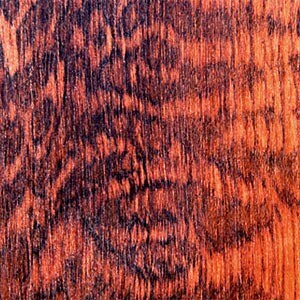 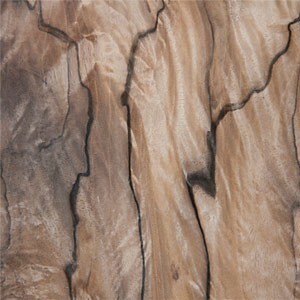 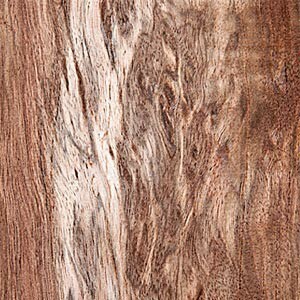 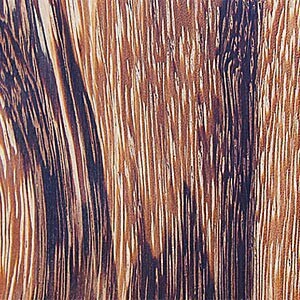 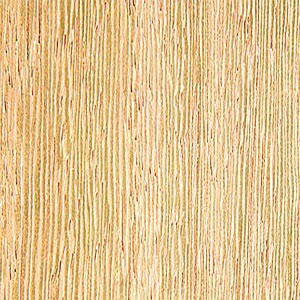 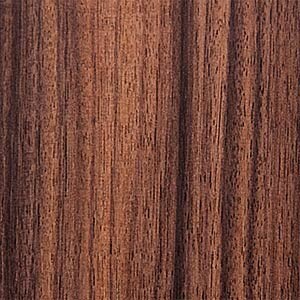 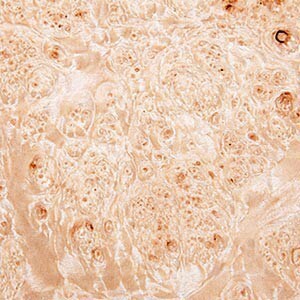 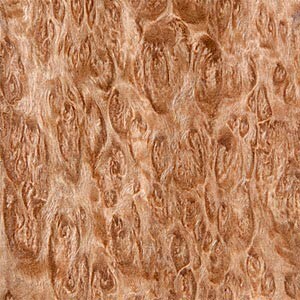 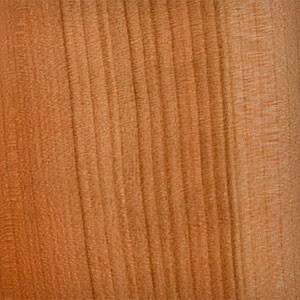 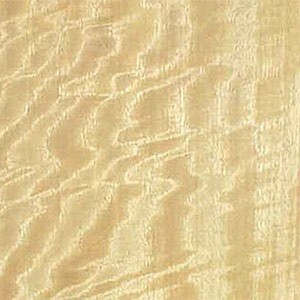 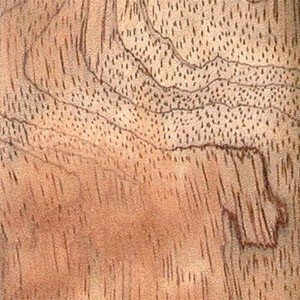 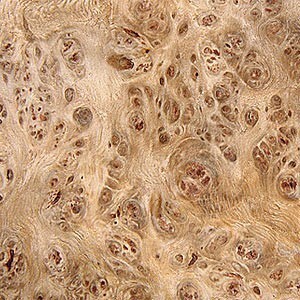 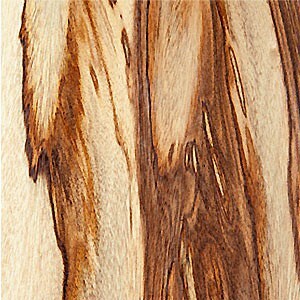 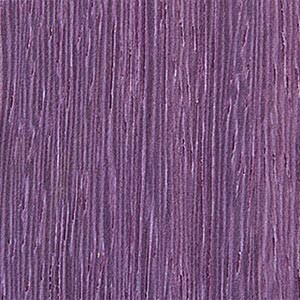 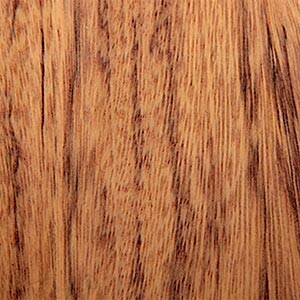 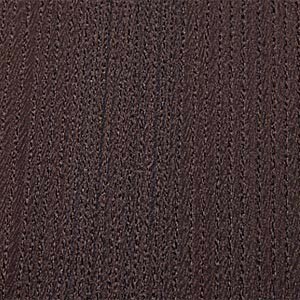 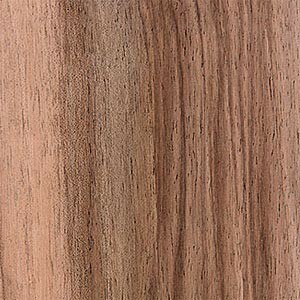 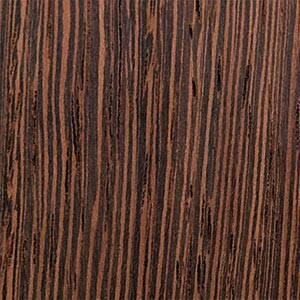 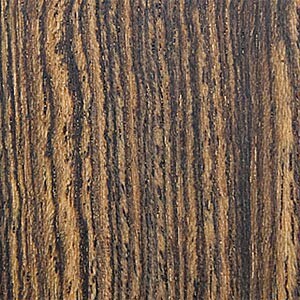 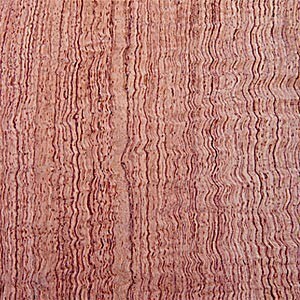 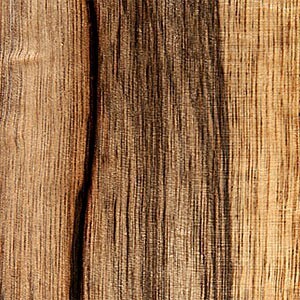 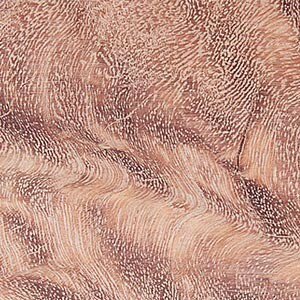 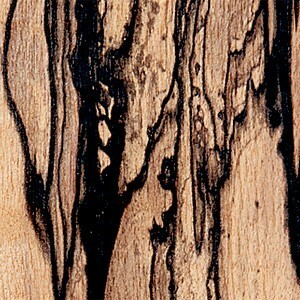 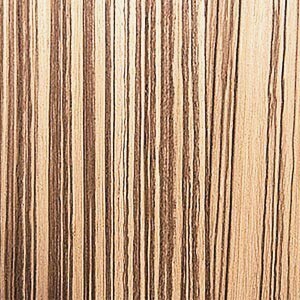 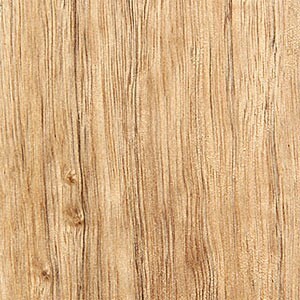 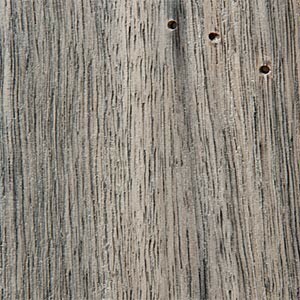 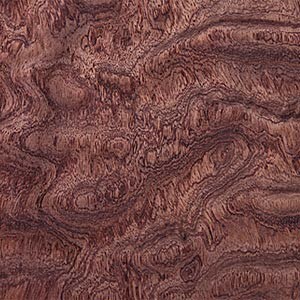 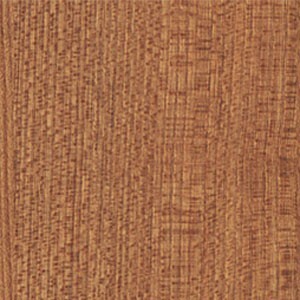 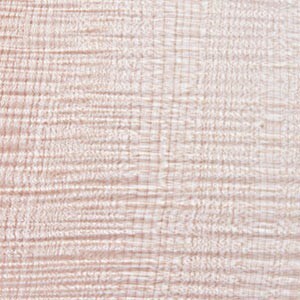 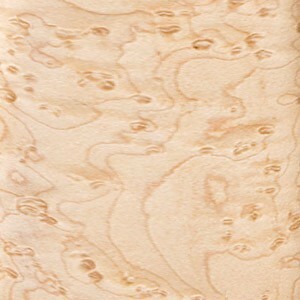 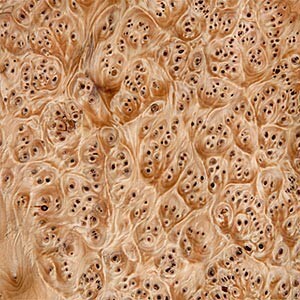 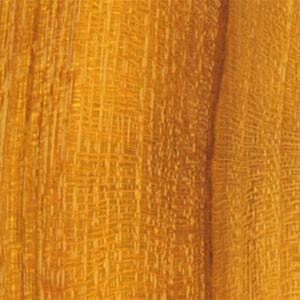 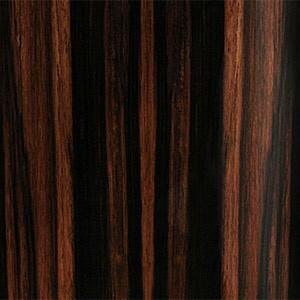 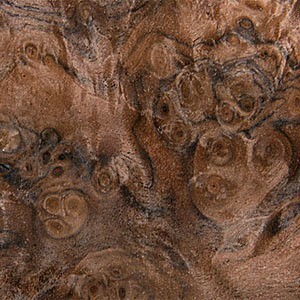 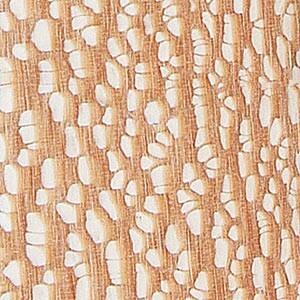 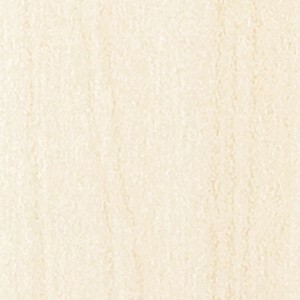 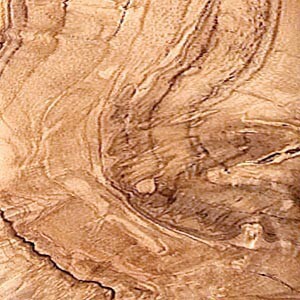 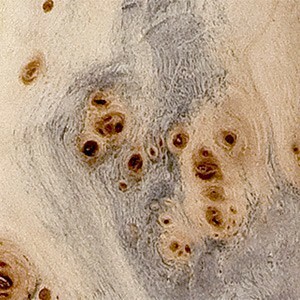 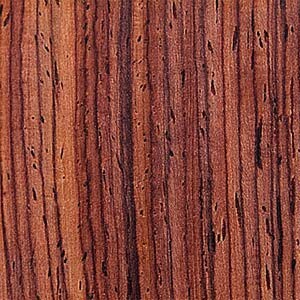 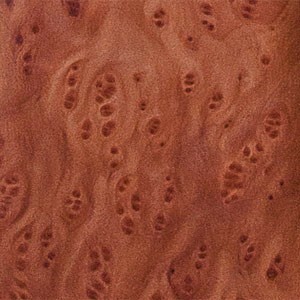 The Marsh Oak used in marquetry is a very old oak preserved in peat bogs for several centuries, even a few millennia. 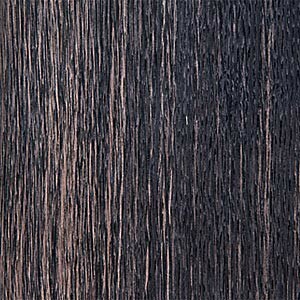 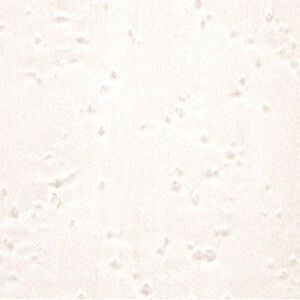 Its color varies from light gray to deep black. 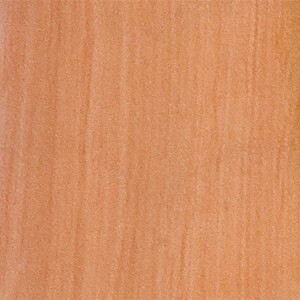 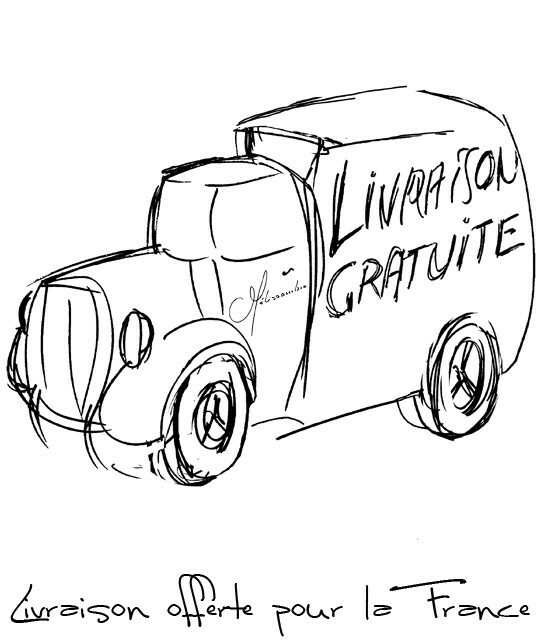 Its fiber is pronounced. 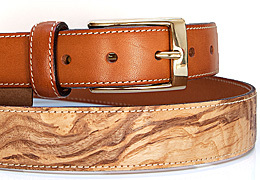 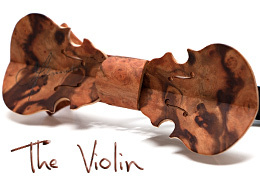 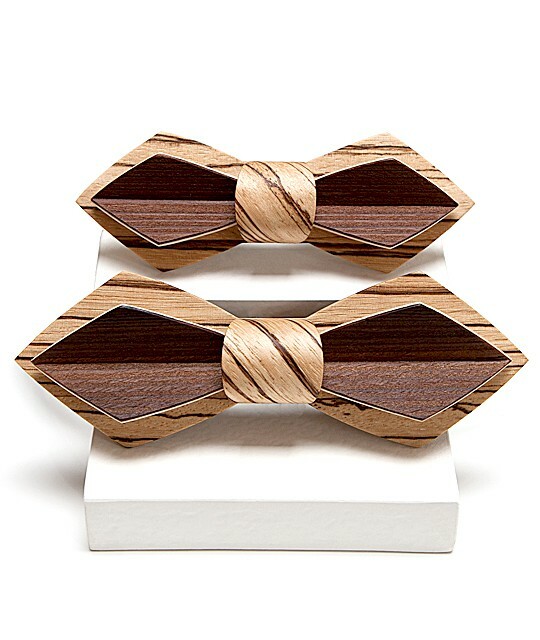 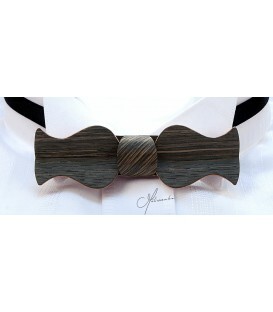 Bow Tie in Marsh Oak Give yourself a thousand-year-old wood in an unusual application, the bow tie. 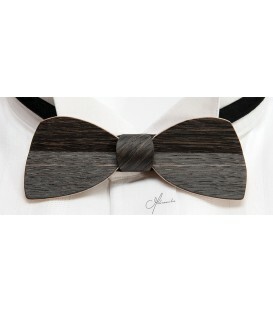 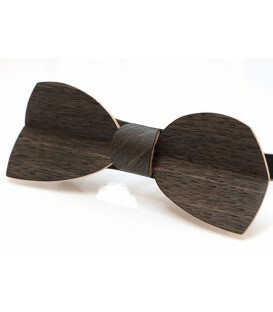 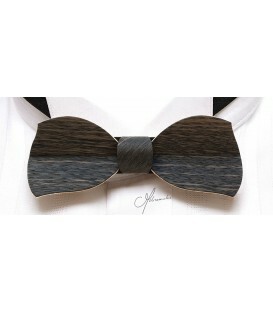 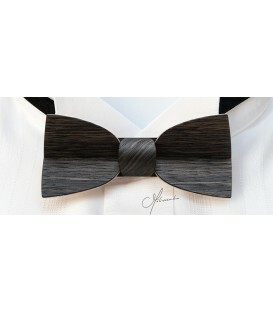 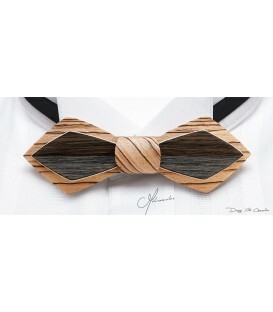 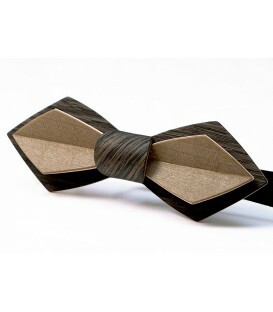 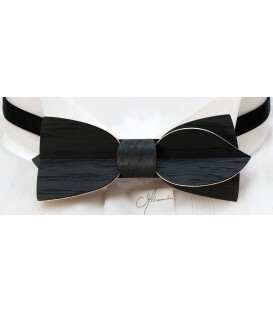 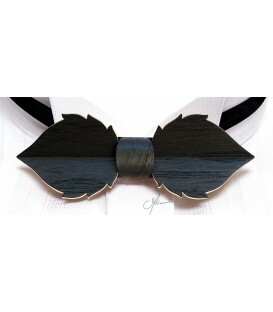 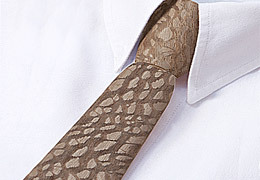 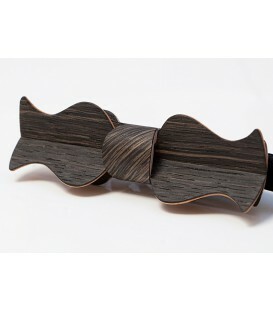 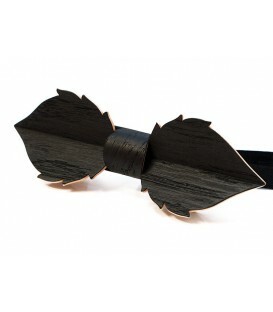 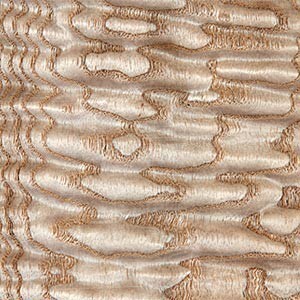 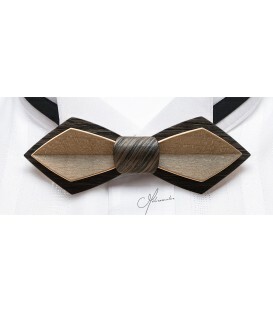 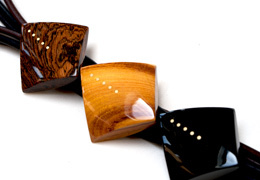 Bow Tie in Oak and Maple Shades of gray enhanced by bronze highlights for a very original bow tie.